Real Canadian Superstore in Kelowna, BC located at 2280 Baron Rd is looking for a Loss Prevention Representative. Enjoy an exciting career with one of the largest Loss Prevention teams in Canada and help keep our stores a great place for customer's to shop! Support for you at Loblaw goes far beyond a pay cheque. 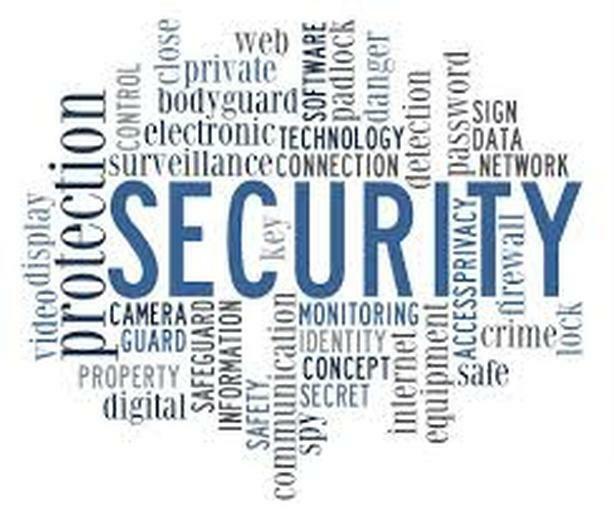 We will reimburse your annual security license costs and support your ongoing career development with in-house training programs and tuition assistance. We offer a 10% Colleague Discount program as well as a company matched Pension Plan and Employee Stock Purchase Program.